Our range of products include dust collector, portable dust collector, compact dust collectors, cyclone dust collector and fine dust collector. We are offering wide range of Dust collector all across the Globe, at nominal price . 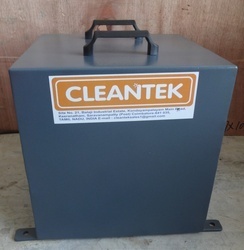 Cleantek manufacturing dust collectors suitable for all kind of dust extraction, chips collection process. Dry Dust Extractors ideal for stainless steel grinding, buffing and dust cleaning. Different dust extraction / collection capacities available to meet each belt polishing and finishing applications. Dust control is must for all kind processing industry to safeguard for working labours and machineries from hazardous dust. 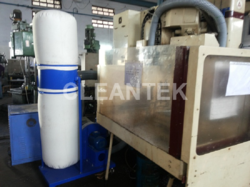 CLEANTEK manufacture unit dust extractors, dust collectors from high quality raw materials, this range includes our efficient Dust Collectors. Dust Collection Systems are widely used to increase Productivity and provide a Cleaner Work Environment in manufacturing plants. For that application we design and develop dust Source capture system in different industries for many applications. Some special features of our Industrial Dust Collector like strong suction power, compact size and running in very low noise level. 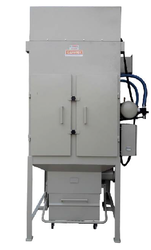 We offer custom made Wet Dust Collector units for OEM clients in stainless steel version. 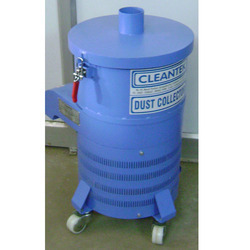 Our Dust Collectors are widely in demand due to their excellent features and design. These equipment are very capable in collecting all the dust easily and requires no maintenance for years. 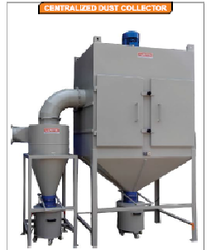 We stand in the midst of blooming Dry Dust Collector manufacturers and suppliers in India.